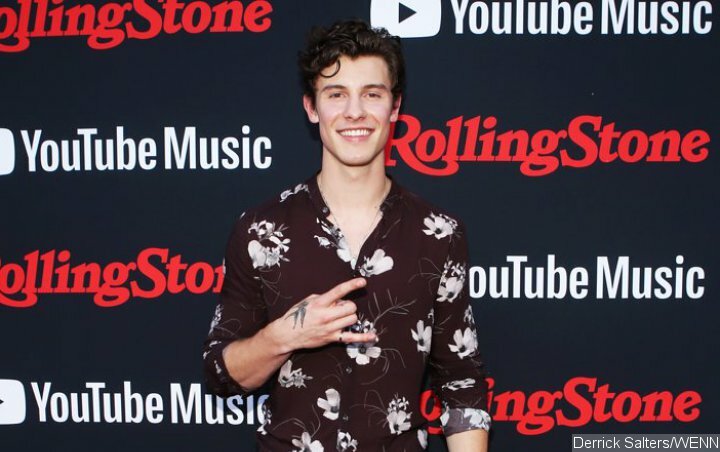 Shawn Mendes has been left battered and bruised after falling off his scooter on Monday, September 10. The 20-year-old singer sparked concern by sharing pictures of his injuries on his Instagram account on Tuesday, but elaborated about the cause of the cuts and grazes in an interview with USA Today. Revealing he had hired out a motorized scooter in Nashville, Tennessee, Shawn added his major mistake was turning to look behind him as he was driving along. Remembering the importance of his CMT Crossroads concert special with the Zac Brown Band, which he was taping on Tuesday night, Shawn decided to let his face take the brunt of the fall in a bid to protect his guitar-playing hands. And when it comes to his advice for others riding such vehicles, Shawn doesn’t want his stupidity to put people off hiring scooters to ride. Shawn’s fans were left stunned when he posted pictures of his cut-up face on his Instagram story, sharing one video alongside the caption “fell off a bird, lol (laugh out loud)”. Followers were desperate to find out what Shawn meant by the cryptic caption, until someone realised he wasn’t talking about an actual bird but the company Bird – an electric scooter company through which people can rent the vehicles in various cities throughout America.